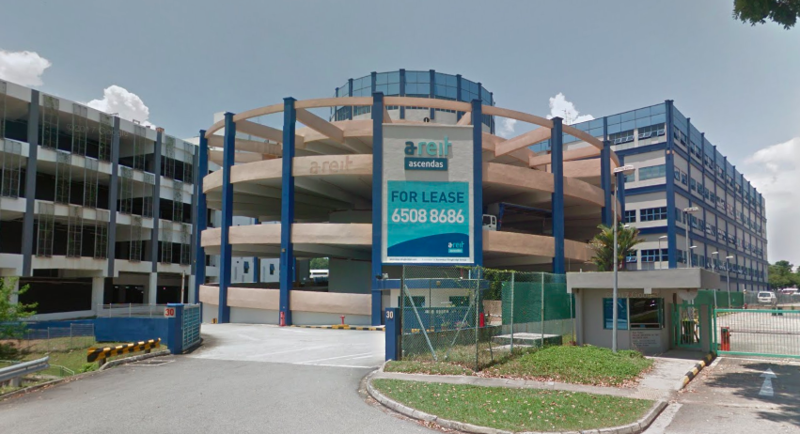 Ascendas REIT has entered into a sale and purchase agreement with flooring company Soon Bee Huat Trading over the sale of 30 Old Toh Tuck Road. The agreement, which was entered into on 3 April, will eventually see Ascendas REIT dispose the five-storey ramp-up logistics building for SGD24.0 million (USD18.3 million). This consideration is 22.4% higher than the REIT’s original purchase price of SGD19.6 million, and 18.2% higher than its market valuation of SGD20.3 million, as independently appraised by CBRE. 30 Old Toh Tuck Road features gross floor area of approximately 16,353 square metres, and occupancy of 86.1% as at 31 December 2017.